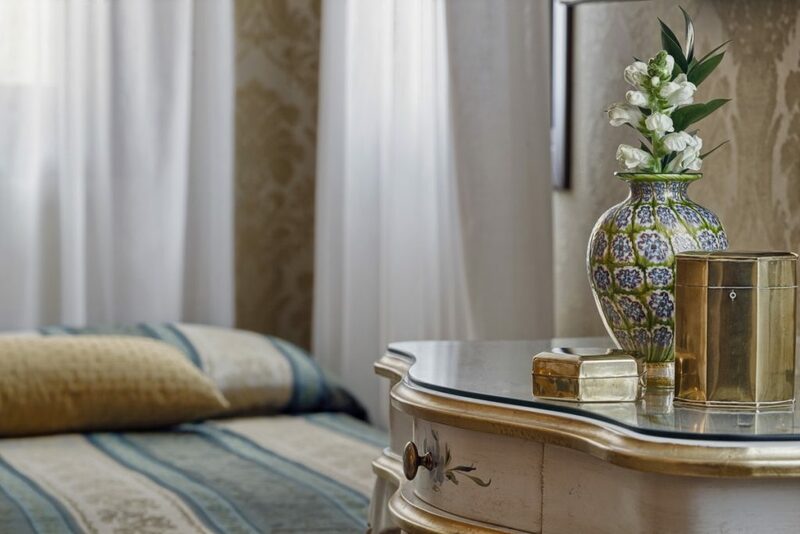 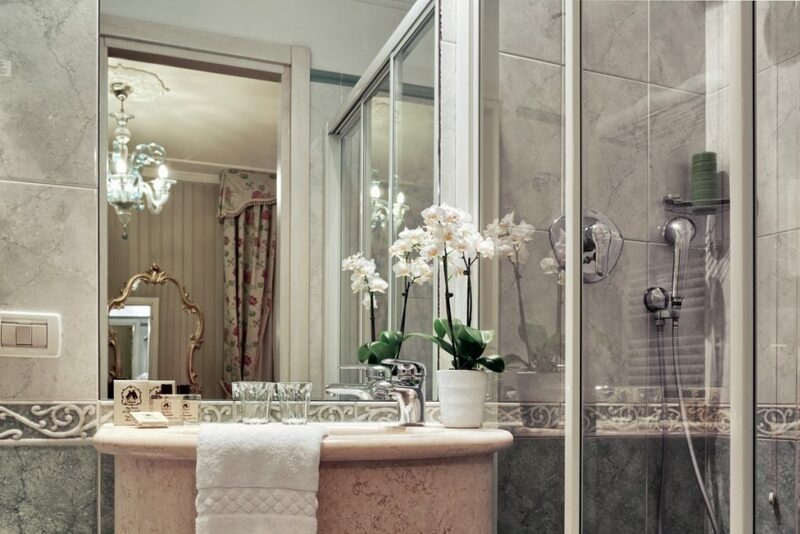 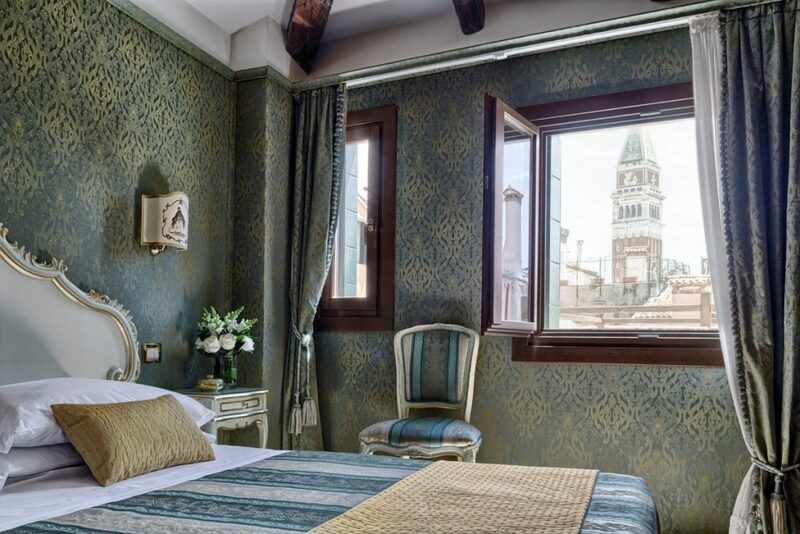 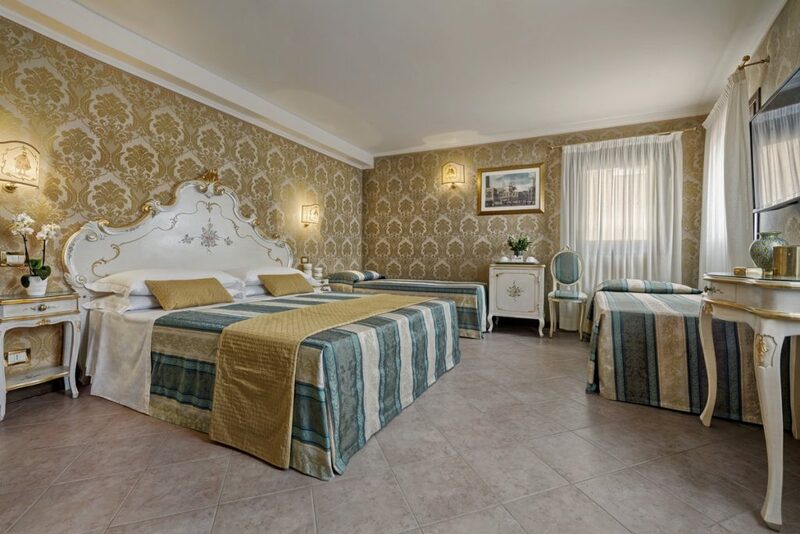 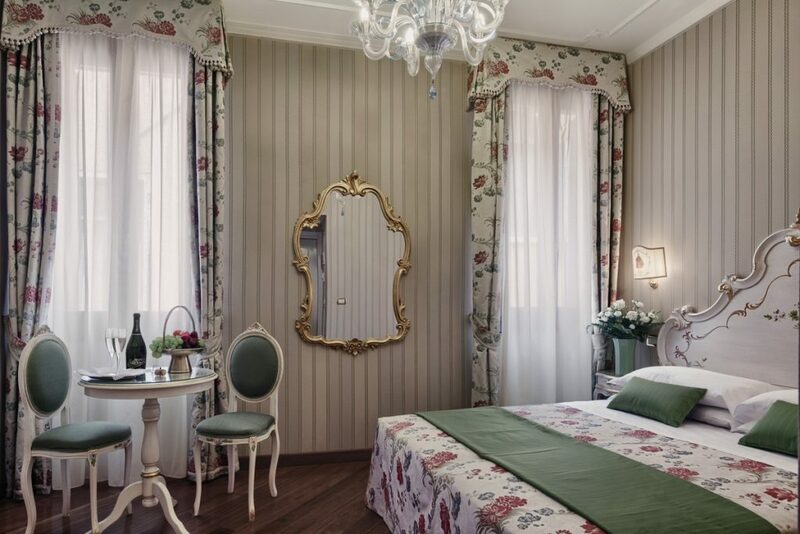 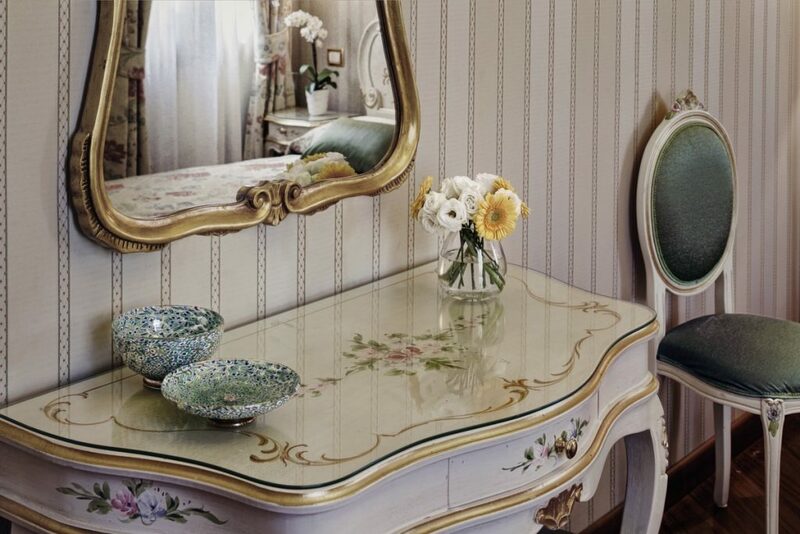 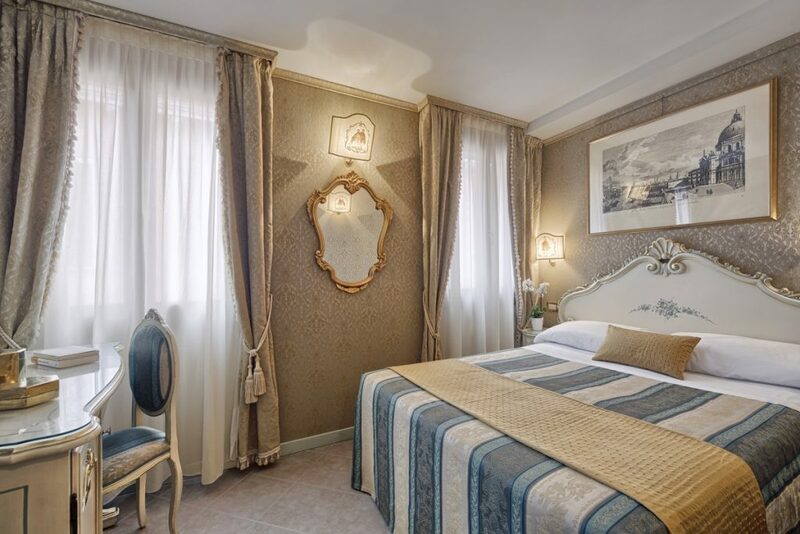 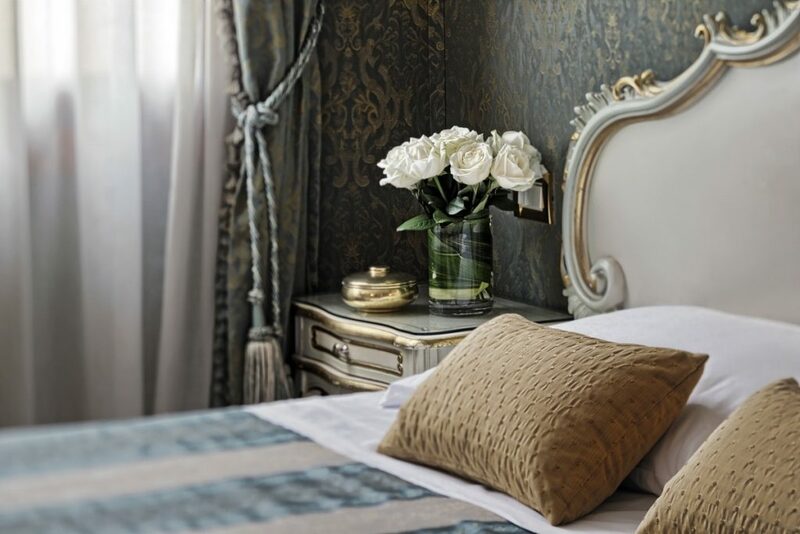 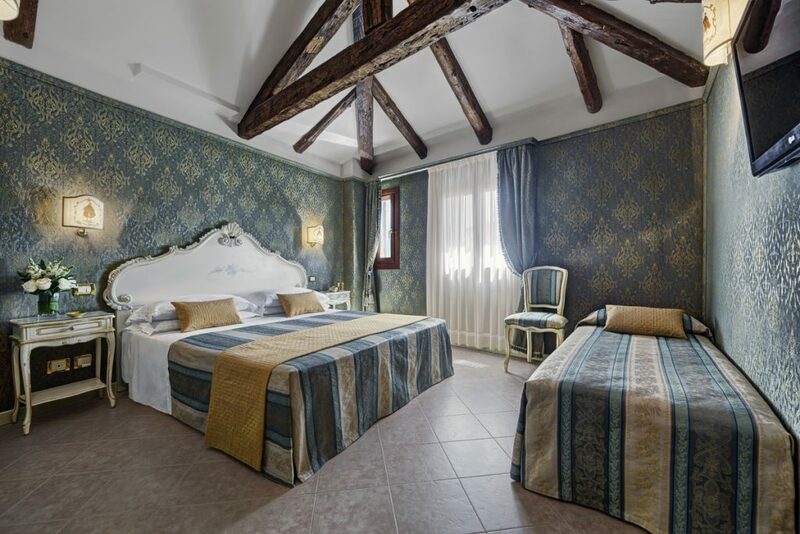 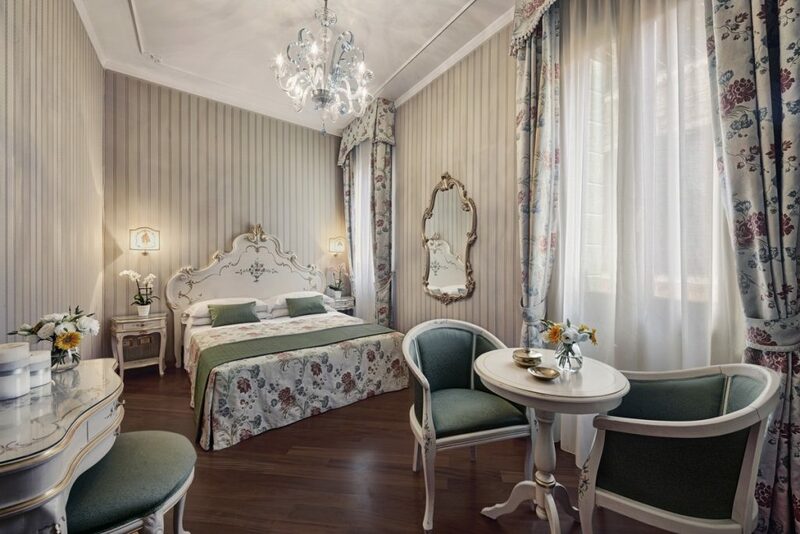 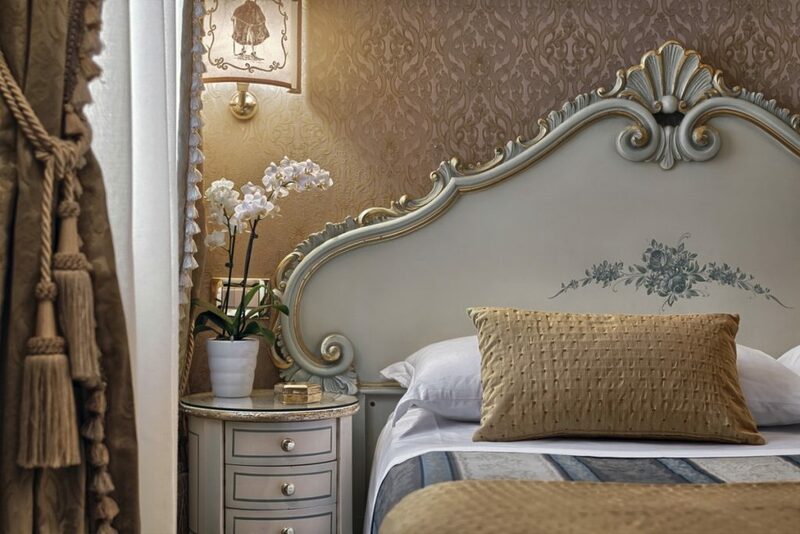 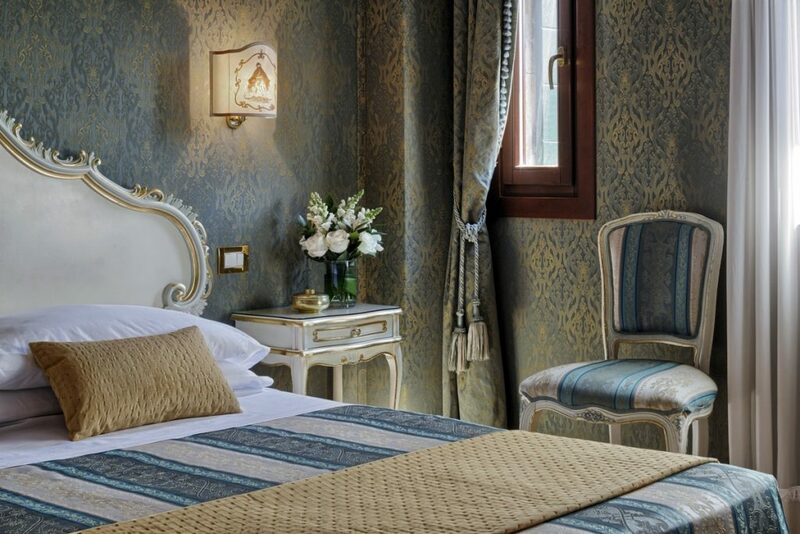 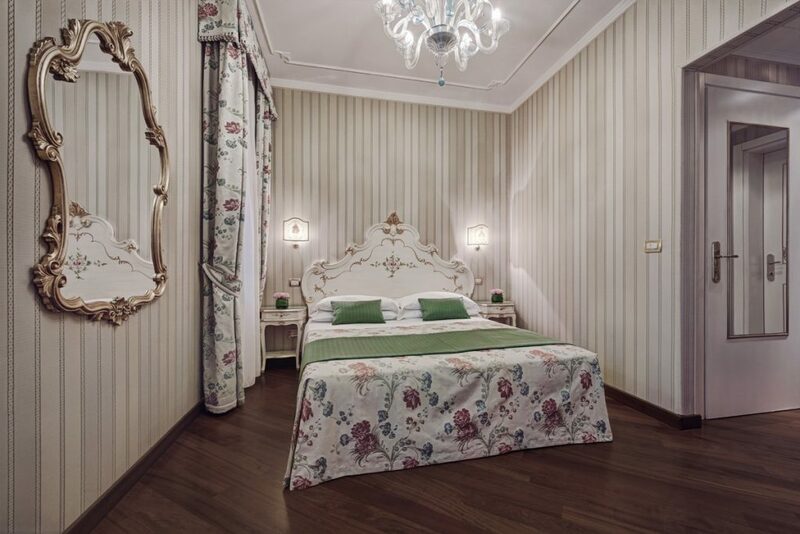 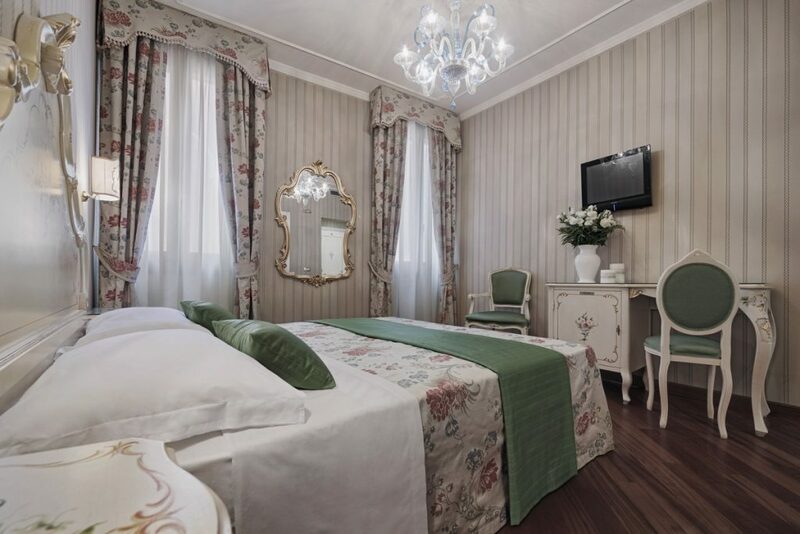 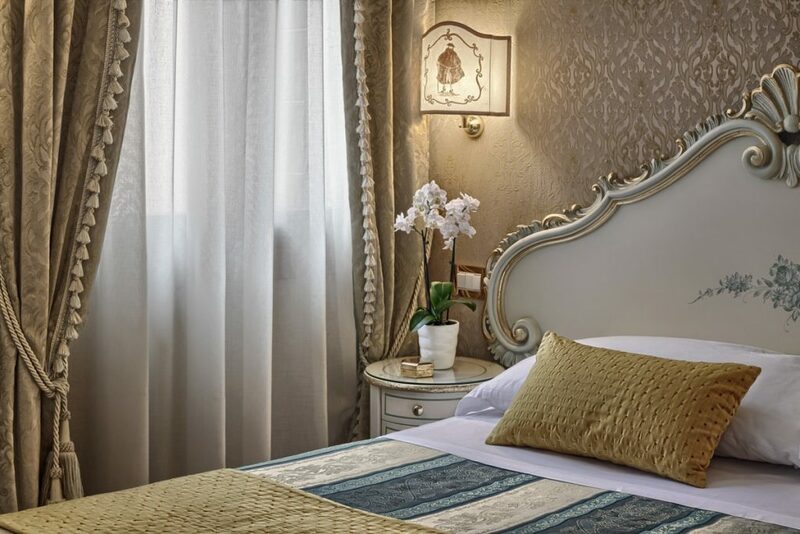 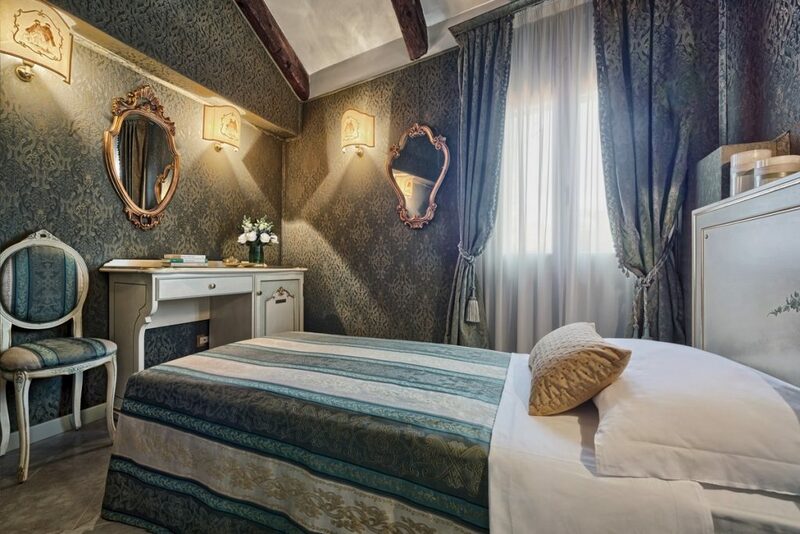 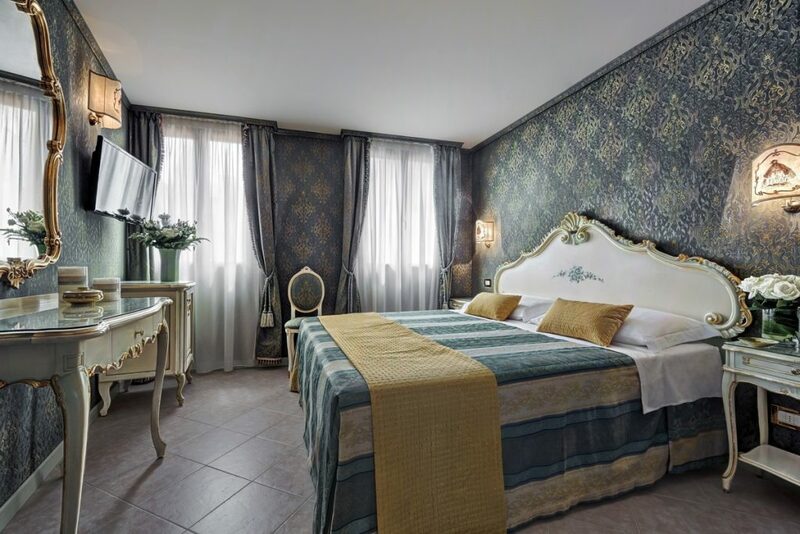 Typically Venetian in their understated elegance, as well-lit and spacious as the rest of the hotel, the 30 rooms of the Hotel Antica Locanda al Gambero are appointed with the best comforts offered among the 3 star hotels of Venice. 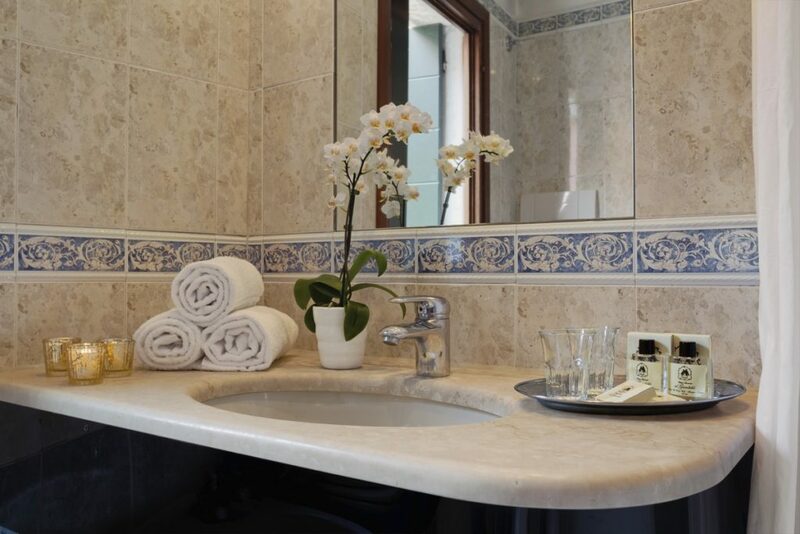 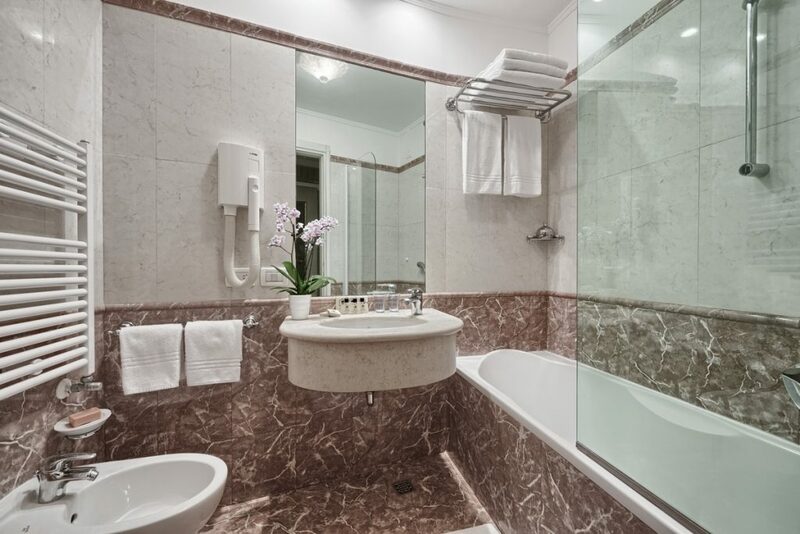 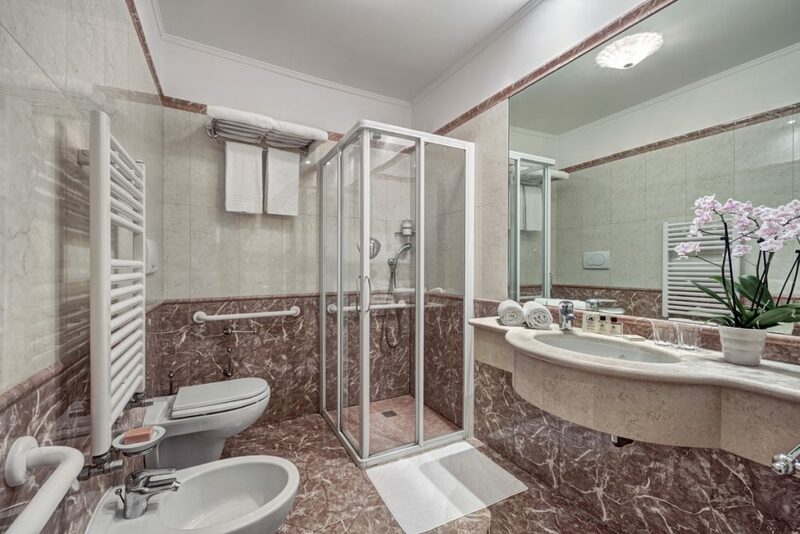 Satellite TV, minibar, safe, direct dial telephone, coffee/tea maker and air conditioning are available in every room, as well as a private bath with shower or bathtub, and towels. 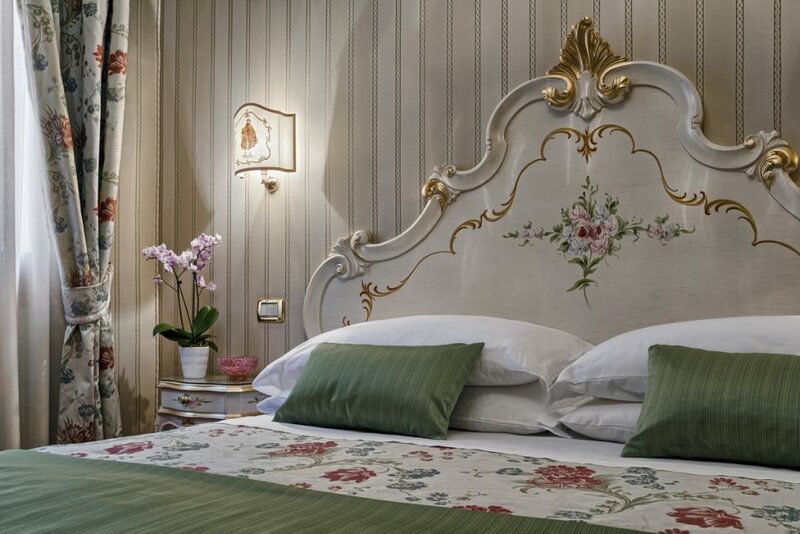 The rooms are all non-smoking and are available in single, double, matrimoniale (one double bed), triple, and one quadruple. 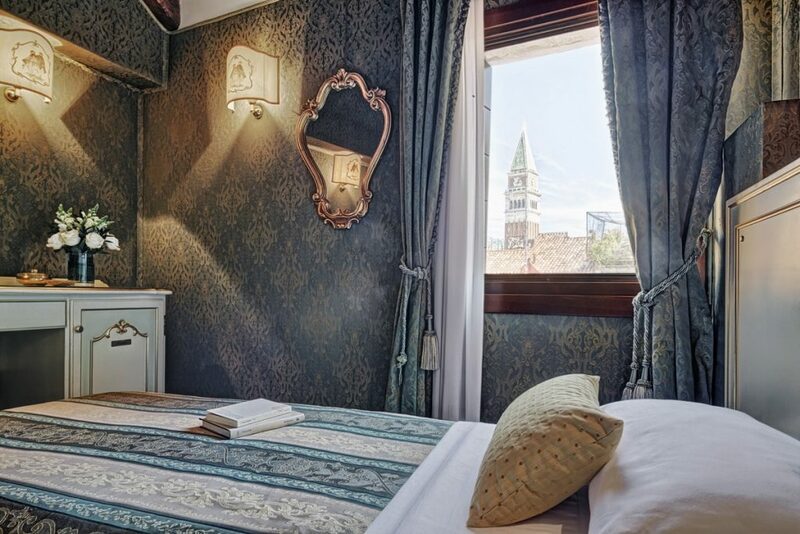 The Hotel Locanda al Gambero is among the few hotels in Venice to have most of its rooms facing a picturesque Canal!